You must have administrative rights before proceeding. TPM [Trusted Platform Module], hardware module must be embedded in the computer. It will not be much of difference while enabling BitLocker Drive Encryption on Server side if you have TPM enabled in BIOS. While enabling BitLocker on Server Operating System ,it consume 1.5GB of unallocated or specific drive disk space ,it may also shrink the Boot Drive to create 1.5GB disk space and use it however its important to mention that no drive letter will be allocated to it. I assume , you have already installed the Operating System and Enabled the TPM from BIOS . Select Edit for the policy “Configure TPM platform validation profile” ,enable it. 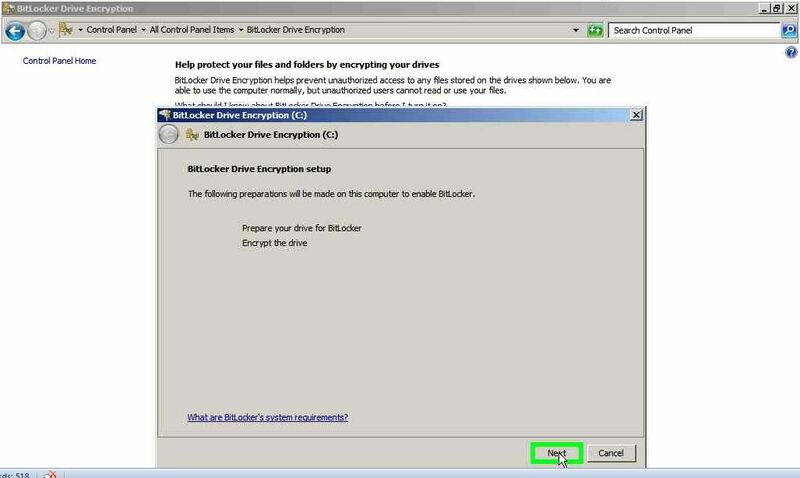 Click on “BitLocker Drive Encryption” in “All Control Panel Items“. 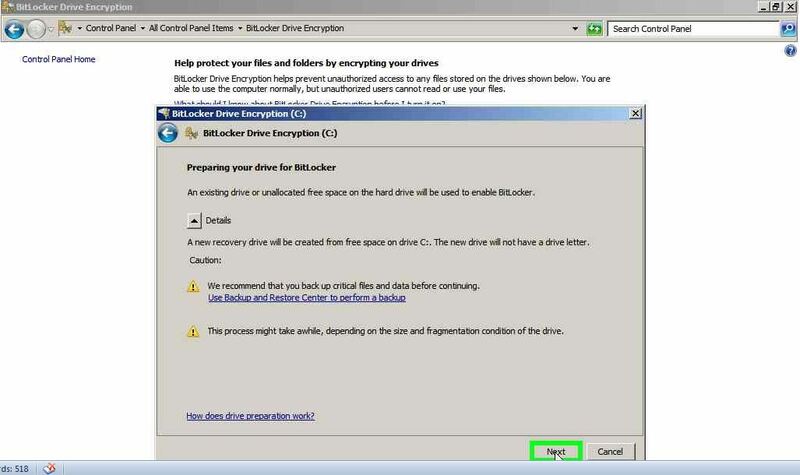 On Clicking to “Yes” , it will start the “BitLocker Drive Encryption Setup” whose purpose is to Prepare the drive for BitLocker and Encryption of drive. 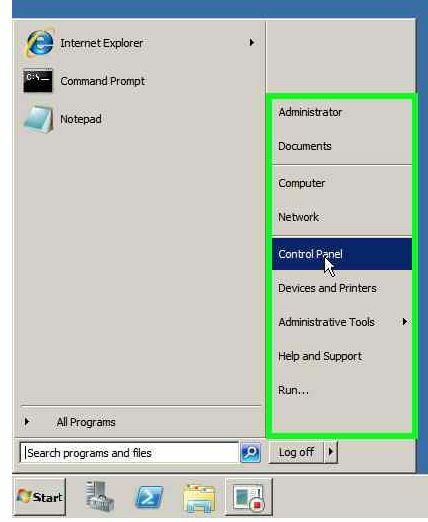 Once click on “Next” , it will go to “Preparing your Drive for BitLocker” . You will be able to see a discription “An Exisiting drive or unallocated free space on the Hard drive will be used to enable BitLocker” this will consume 1.5 GB for the disk space. It may shrink your exisiting c:\ drive and use 1.5 Gb of disk space. Unless you specifically create a 1.5 GB system drive. On clicking to “Next” you will get option for saving recovery key. After you saved the key to your desired location and click on Next. 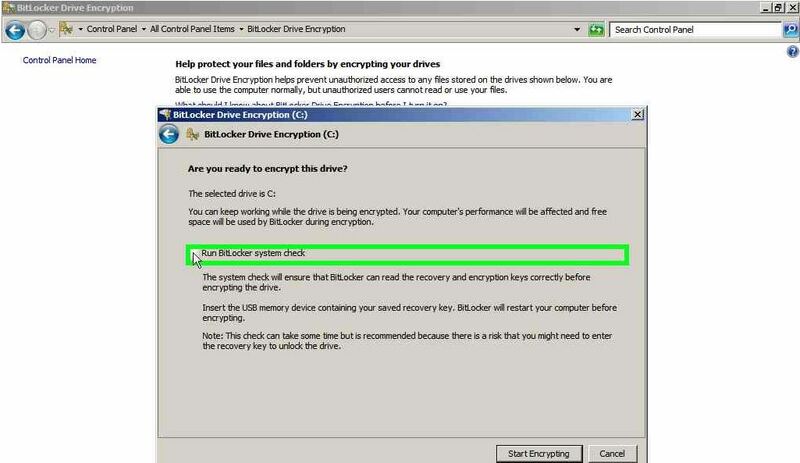 You will asked for confirming to for encryption “Are you ready to encrypt this drive?” , Don’r forget to check the option “Run BitLocker system check” . 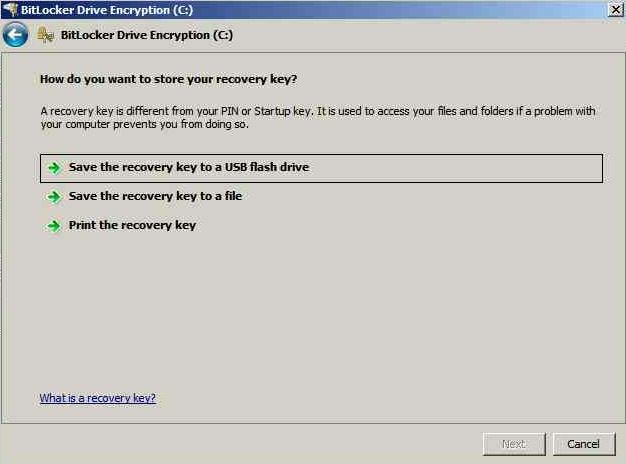 Once check and click on Continue it will start encryption and a reboot will be in pending state. How to Configure the machine policy to require a pre boot PIN + TPM is already discribed in the previous blog on BitLocker which remains same as it is.